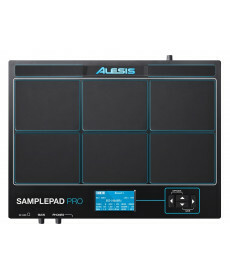 Percussão Digital Alesis Samplepad Pro. 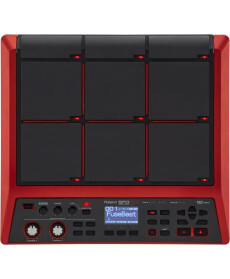 Percussão Digital Roland SPD-SX Special Edition. Cor: Red. The SPD-SX Special Edition is identical in functionality to the original SPD-SX, but features greatly expanded onboard storage. 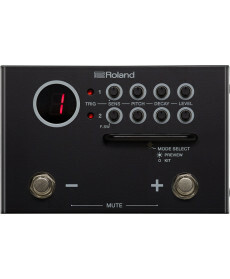 Conversor Midi Trigger Roland TM-1 Trigger Module. Cor: Red. 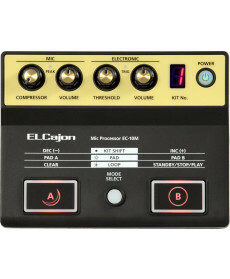 Enter the TM-1 - a unique trigger module that makes it easy to add more sounds to your acoustic drum kit. 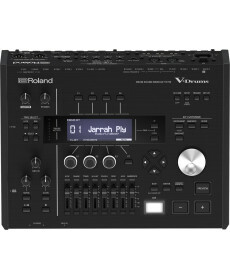 And those sounds can be anything you like, from the TM-1’s onboard kick, snare, tom, cymbal, and percussion samples to your own samples and loops.